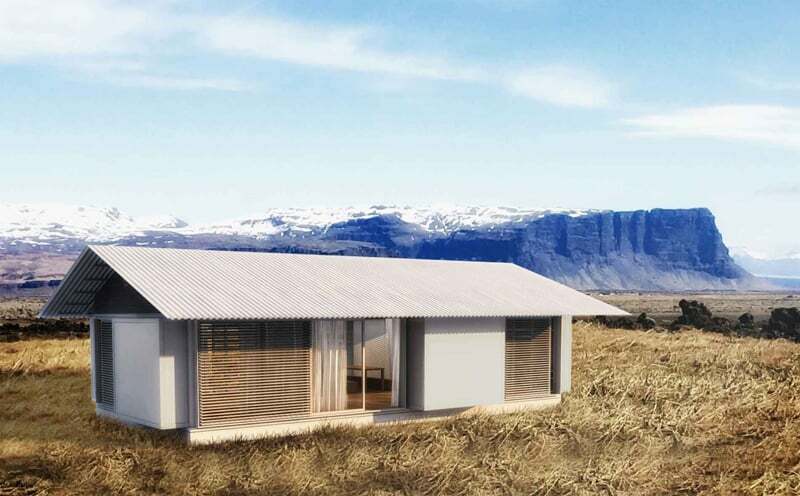 Home » Houses & Villas » Should You Opt for On-site or Prefab Home? There are solid reasons why a lot of people have been averse to the idea of prefabricated homes. First, they think that it goes against traditional construction method. Traditional home construction method mandates that it should be done “in situ” or on site. Anything that goes against this tradition outrightly debunks tradition, according to these people. Moreover, they are convinced that prefab homes are less sturdy. Plus, they say that it’s difficult to transport huge prefab modules, and there are potential problems when assembling them on site. They don’t even stop there! They would go on ranting that prefab houses generally rob the prospective homeowners of the freedom to alter their house designs during the construction process since all parts would be prefabricated. Furthermore, they say that homeowners would need to level the sites where the prefab modules would be set up. Lastly, they would mumble that prefab homes require homeowners to make outright upfront payments to prefab contractors. Well, all the above-mentioned rants against prefab homes are pretty much convincing. In fact, they may cajole you into totally believing that going for prefab homes is really a bad idea. But is choosing prefab homes totally without merit? Well, I think the contrary is true, for there are also reasons why you should opt for prefab homes. First, prefab homes are of sterling quality. The reason for this is that the prefab modules are built inside a highly-controlled environment in the prefab factories. Unlike in on-site construction wherein the weather elements could affect the quality of wood, concrete mixtures, and everything, prefab construction has all the tools to regulate even the mixing and the time of curing for prefab concrete slabs. Second, it takes less time to set up than those of homes constructed on site. 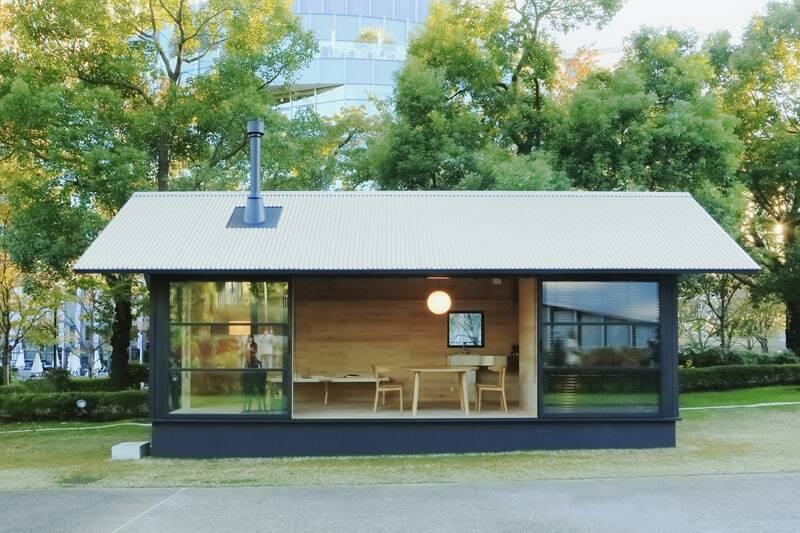 In fact, it usually takes less than a day or several days to completely build a prefab home. Hence, it is time and effort-saving. 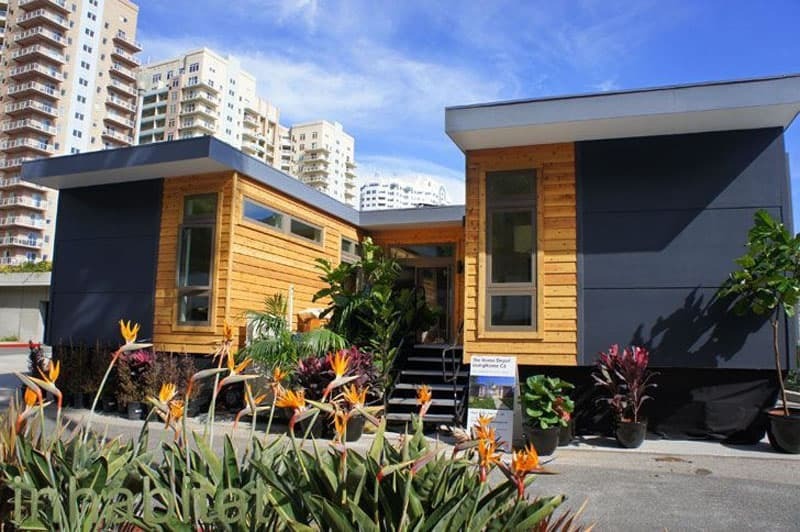 Plus, homeowners get to occupy their prefab homes faster than if they have them constructed on site. Third, it appears that the planning of prefab homes is more meticulously wrought than those homes built on site. Well, this is obvious for any error in the measurement and specification of prefab modules would surely spell disaster and problem during assembling. Hence, the prefab modules should be carefully measured, and they should be perfectly cast. 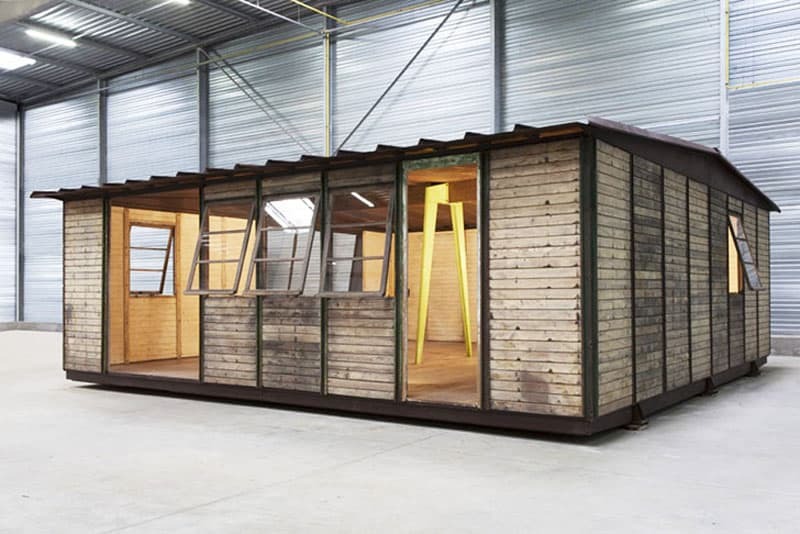 They should also be carefully tested prior to the actual setting up of the prefab homes. And there should be no room for error in all these processes. Times have already changed and behaviors and mentalities have changed likewise. Nowadays, you can get almost everything instantaneously. As many people become impatient with slow-paced actions, a growing number of people also get impatient with the on-site home construction which usually takes several months to finish. They would surely want instant homes! Prefab homes readily address this new behavioral trend, and companies like Still Dwellings are now offering high standard prefab homes. 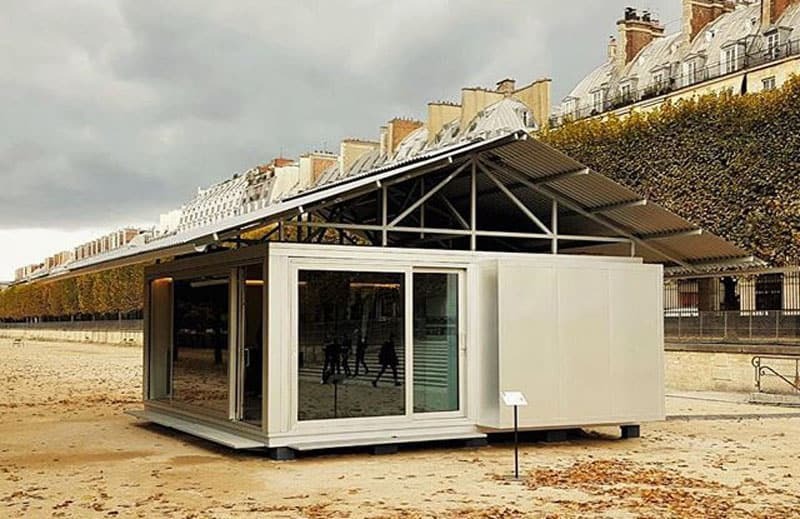 As prefabrication technology further evolves, prefab home construction also improves and will soon become the new norm in home construction.